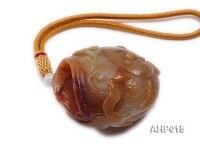 Collectible carved agate hand piece for sale. 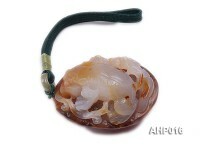 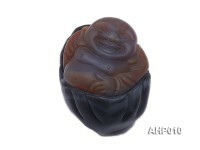 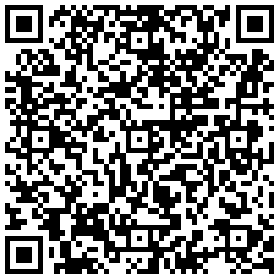 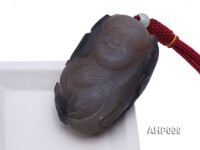 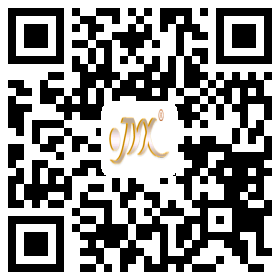 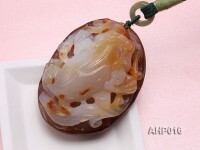 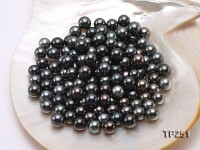 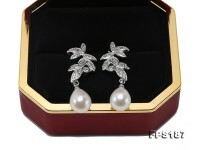 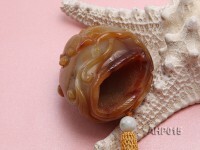 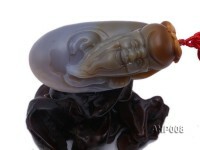 The natural agate which measures 102x51x45mm in dimensions, is exquisitely carved into a carp shape by our professionals. 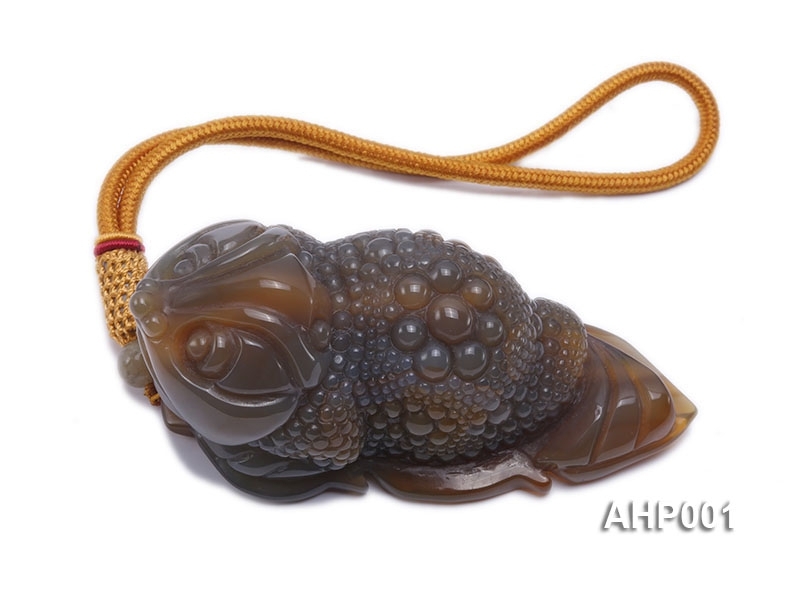 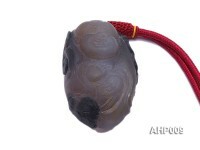 The agate carp looks vivid in both appearance and manner sitting on a carved agate leaf. 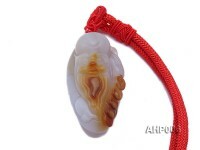 Agate is one of the most common materials used in the art of hard-stone carving and has been recovered at a number of ancient sites by archaeologists, indicating its widespread use in the ancient world. 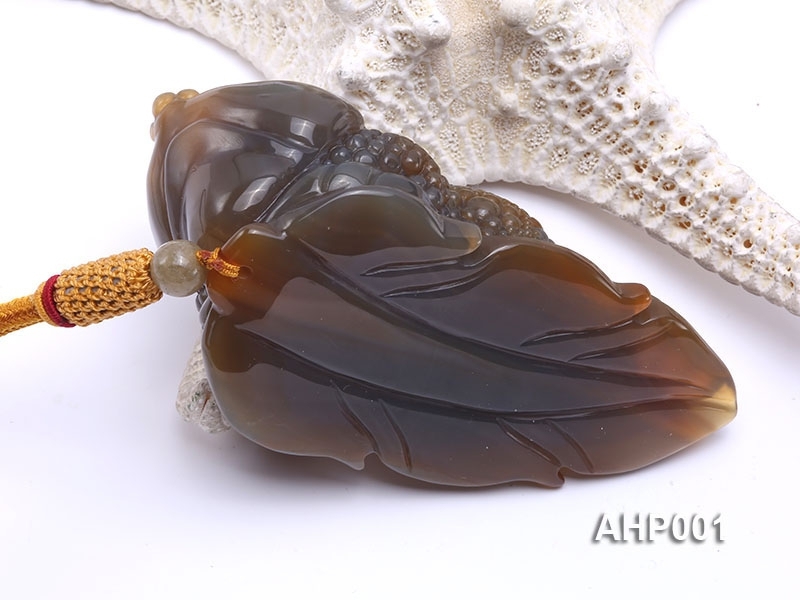 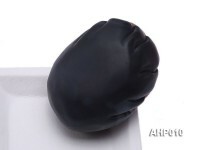 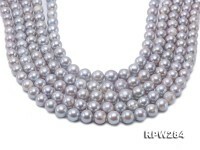 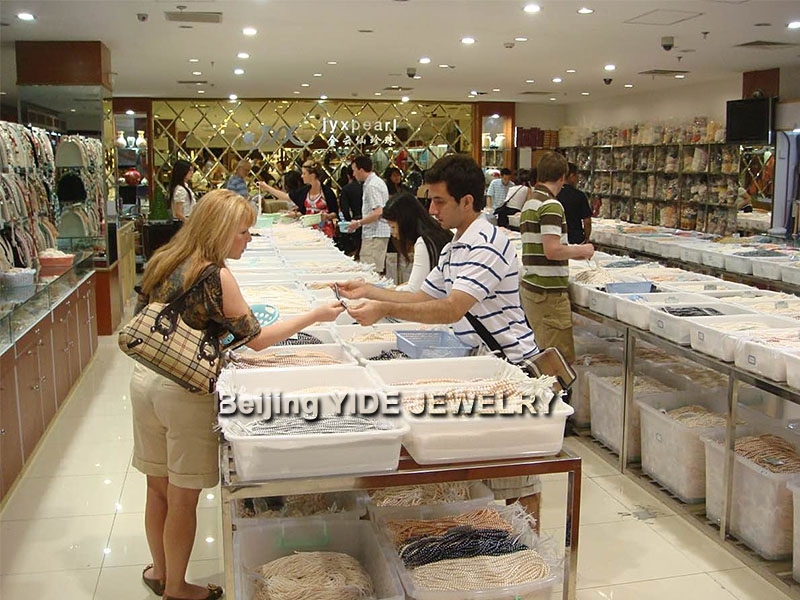 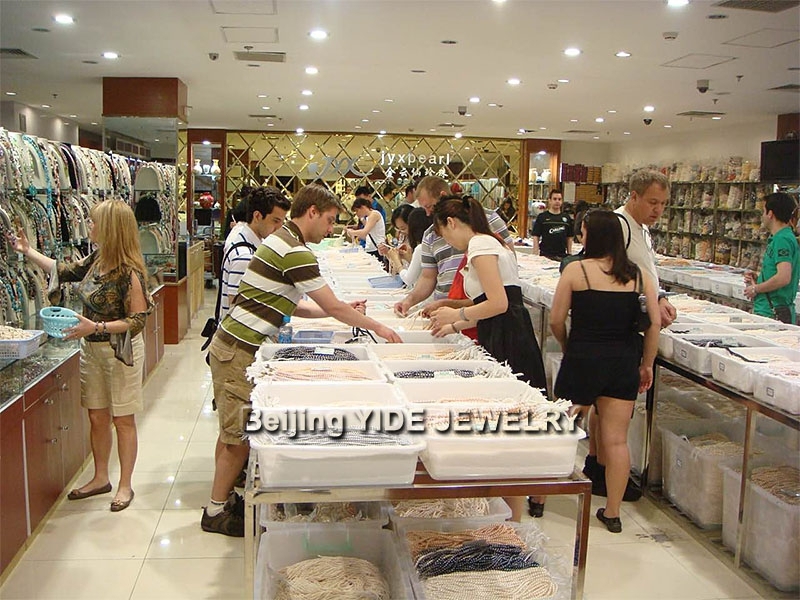 Nowadays, agate art pieces are widely transacted in the international market with imponderable growing collection value day by day.